Dr. James Baranski, D.C., an avid sports enthusiast, enjoys basketball, golf, and working out. He understands that with activities comes injuries, and how treating these injuries as quickly and successfully as possible is crucial, whether it be for an elite athlete or for the weekend warrior. Dr. Baranski has taken 100's of hours of post-graduate classes on sports injuries and exercise therapy, as well as work injury laws and personal injury seminar. 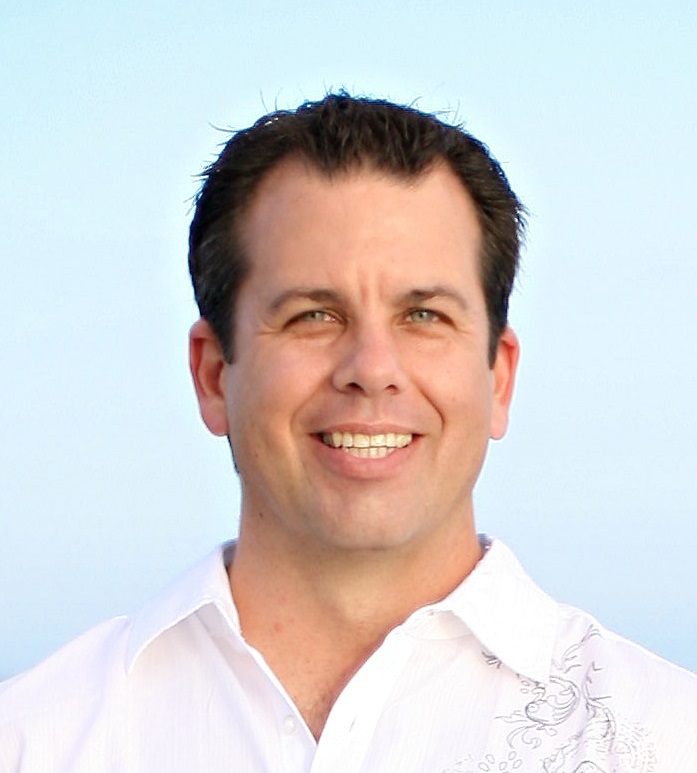 He graduated in December 1999 from Cleveland Chiropractic College of Los Angeles. He worked as an associate for three years in North Hollywood, CA, then worked for a prominent orthopedic medical group in Los Angeles, CA. There he directed patient care which included chiropractic, physical therapy, acupuncture, pain management, surgical procedures, and pre- and post-operative rehabilitation. Dr. Baranski specializes in sports injuries, personal injuries such as motor vehicle accidents and slip-n-falls, as well as work-related and repetitive stress injuries. He works with many of the top attorneys and MD's in the Ventura County ensuring the most comprehensive care possible for the patients. In 2015, Dr. Baranski decided to expand the practice by adding medical staff that would compliment our holistic and natural approach to medical care. He also partnered with the "Stem Cell Institute of America" whose primary purpose is to help as many people as possible with the amazing new Stem Cell Therapy. A Non-surgical approach with amazing results. The friendly and occasionally "sassy" voice greeting you when you call is none other than Dora, who joined our practice in 2016. She is the one fighting all day long with those difficult insurance companies trying to figure the appropriate insurance coverages for everyone. Her dedication and knowledge of all the different insurances is incredible. There won't be any stone un-turned and she is ready to help you with any and all insurance questions as well as any concerns you may have during your care at the office. She has a strong background in medical billing as her background consists of running offices like chiropractic and optometry. Meet our "Director of first Impressions" the one who greets you with a smile! Kimberly joined our practice in 2016. She graduated with her A.S Degree in Medical Assisting and is still looking to further her education in the medical field. She has hands on experience in caregiving, and her passion is taking care of our patients! She enjoys working out and loves staying active. She was a crosscountry runner for 3 years, and still enjoys jogging and dancing. Kimberly has been a great addition to our practice. If you have any questions with regards to our office, Kimberly will have the answers you are looking for or get you the right person who will. Helping the team get everything done, Ricky wears many hats! Ricky assists Dr. Baranski in doing therapy with patients. He can also be found helping Dora and Kim running the front and answering phone calls, Ricky is a Certified Medical Assistant and is still looking to further his education in the medical field.He enjoys working out and hiking. He has hands on experience and is knowledgeable with therapeutic exercises and stretches. Dr. Baranski and Ricky work alongside eachother stretching out patients,performing laser therapy and helping patients with therapeutic exercises. He is the smiling face greeting you and the one who runs the flow in our office! He enjoys helping out our patients to minimize their pain and have them reach optimum health! He has been a great addition to our Team and we are happy to have him.